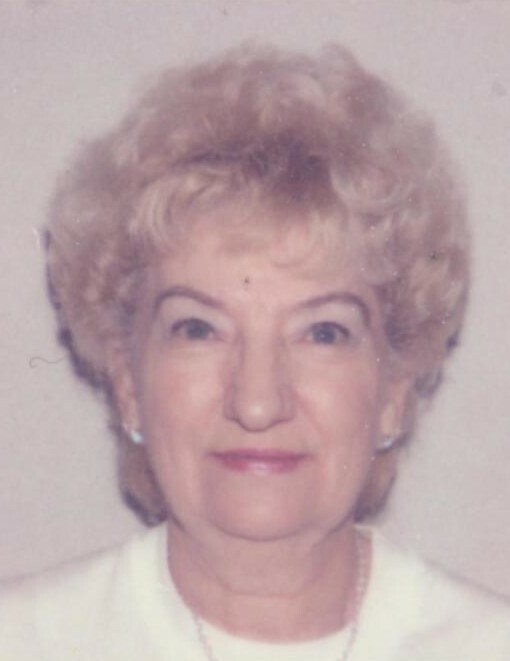 Kathryn Moir Cain, 86, of North Vernon, passed away at 1:45 a.m. on Tuesday, February 12, 2019, at Majestic Care. A funeral service will be conducted at 6:00 p.m. on Thursday, February 14, 2019, at Sawyer-Pickett Funeral & Cremation Service. Rev. Joe Wyatt will officiate. Visitation will be from 2:00 p.m. until the time of the service on Thursday. Born February 23, 1932, in Waddie, KY, Kathryn was the daughter of Delbert and Rhoda Ann (Burgin) Cheek. She married Arnold Moir in 1949 and he preceded her in death in 2008. She married Marvin Cain on October 11, 2009. He survives. She graduated from Knightstown High School and was a member of Scipio Methodist Church. She enjoyed going to auctions, dancing and traveling. Kathryn is survived by her husband, Marvin Cain of North Vernon; two sons, Donald Eugene Moir of Butlerville and Charles Wilburn Eaglewolf of FL; daughter, Melanie Day of Columbus; 11 grandchildren and 14 great-grandchildren. She was preceded in death by her parents; her first husband, Arnold Moir; a son, Shawn Michael Moir; and one brother. Memorials may be made through the funeral home to Our Hospice of Jennings County.